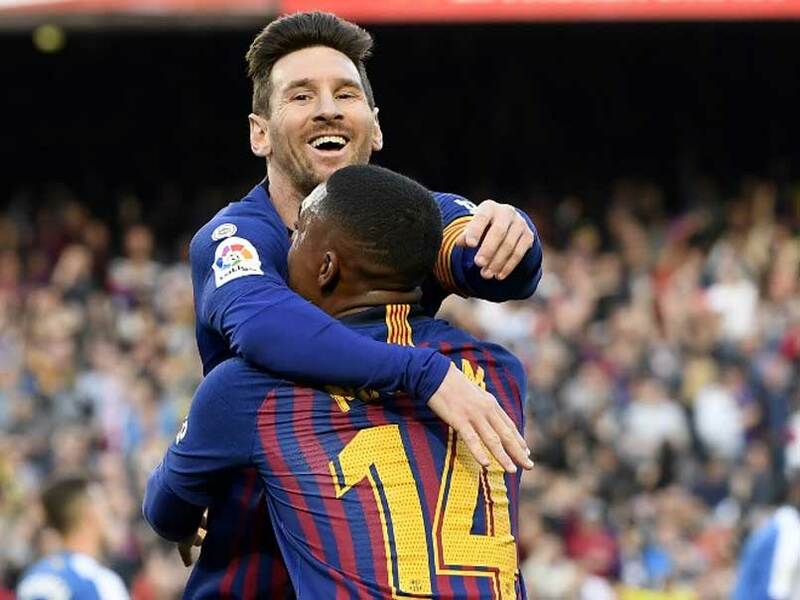 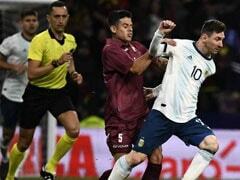 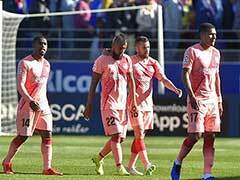 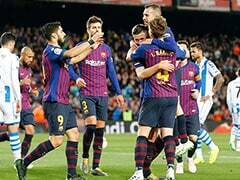 Lionel Messi continued his remarkable run of form with a second-half double as Barcelona continued their march towards the La Liga title on Saturday with a 2-0 win over Espanyol. 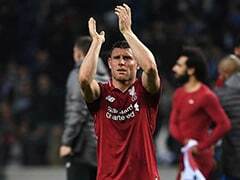 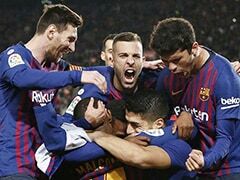 The visitors gave their city rivals a tough game at the Camp Nou, but Messi's chipped free-kick with 19 minutes to play and a late second sent the reigning champions 13 points clear at the top ahead of second-placed Atletico Madrid's game at Alaves later on Saturday. 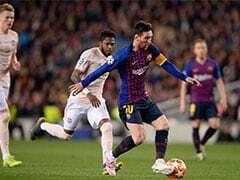 Messi has now netted eight times in his last four games for Barca, and leads the way in the La Liga scoring charts with 31 goals, 13 ahead of teammate Luis Suarez.